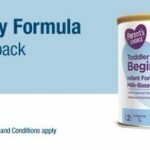 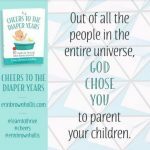 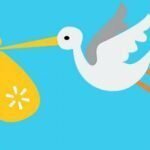  TopCashBack New Members: FREE Parent’s Choice Baby Formula at Walmart! 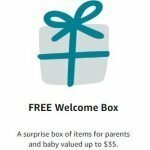 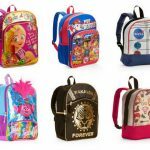 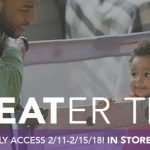 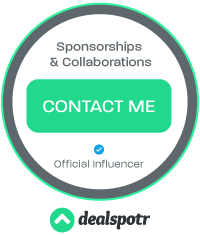 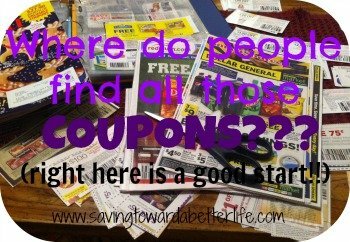 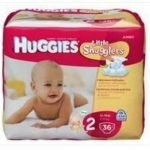 TopCashBack New Members: FREE 500ct Baby Wipes at Walmart! 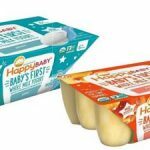 HappyBaby Whole Milk Yogurt 6pk just $.48 at Walmart!